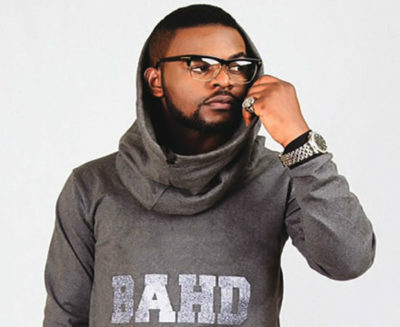 Folarin Falana a.k.a Falz the Bahd Guy recently had a listening party for his fourth studio album, Moral Instruction, which was released on January 15, 2019. The event attracted the high and mighty in the entertainment industry including Sound Sultan, Adekunle Gold, Mr. Eazi, DJ Lambo, and Big Brother Naija stars like Tobi Bakre, Bassey, Kemen, Ifu Ennada, and many others. Fielding questions from select journalists, the son of human rights activist and lawyer, Femi Falana, opens up on the motive behind the album and other issues. Enjoy it. What inspired the new album, Moral Instruction? ‘Moral Instruction’ is more than an album, it’s a movement, a re-education, learning and unlearning to re-orientate the mentality of young people, most especially the youths. Now is the time more than ever that we need to wake up, now is a very vital time, in terms of the political climate, in terms of how bad things have gotten and that’s why I decided I am going to go for it and speak my mind. I know that a lot of artistes shy away from making content like this, understandably so, I mean you don’t want to offend somebody that may give you some notes, dollars, something light for your pocket, but I decided that if we have to move forward and change the mentality, we need to be bold, we need to be brave. Who are those that worked with you on the album? The entire album is a very serious record. This album also contains vocal samples from the legendary Fela Kuti. It consists of nine tracks, which include ‘Johnny’, ‘Follow Follow’ produced by Sess, ‘Hypocrite’ featuring Demmie Vee, ‘Talk’ (hit single), ‘Amen’, ‘Brothers Keeper’ featuring Sess and ‘Paper’ featuring Chillz. The song, ‘Johnny’ talks about inhuman attitude towards the numerous deaths, the insecurity that has befallen us. That’s why on the song, you hear lyrics like Johnny drop for Borno, Plateau, some dey fight for maalu, Johnny drop for Lagos, foolish man overdo, if Johnny continues to drop, eyan melo lo ma ku. Basically people are dying everyday. It’s almost as though we have become numb. Someone died in Borno and we are here in Lagos, we are not really reacting because the violence has not gotten here yet. I mean what happens to our humanity, these are Nigerians as well, human beings and this continues every single day. From the beginning of the song till the end is like the story of the youth corper that was shot in Abuja by a police officer; and as usual the term is accidental discharge. This is ridiculous; this sort of thing should not be tolerated. Why did you use the ‘f’ word in the album? In my entire career, since I have been making music since 2009 till date, I have never used the word ‘f–k’ or ‘motherf–ker’. Everyone makes art in their own manner, but on this album, I said it three times because I was angry. It took me a very long time; when I listened to the concept, I said ‘this thing cannot be changed because that is the only way we can portray that anger’. I have clean versions for every single song, there is a radio version that’s very important, but that raw version where the real emotion is being portrayed, you can’t tamper with that. Tell us about Follow Follow? Follow Follow is all about the mentality that has befallen us in this day and age. We are not a conscious people; we sort of take pride in moving with the trend. There is a social media craze now that has taken the mentality and psyche of people. You will be very surprised at how much a happy birthday post means to people on Instagram. When they check, they send you a few options and if you don’t post, it’s beef. 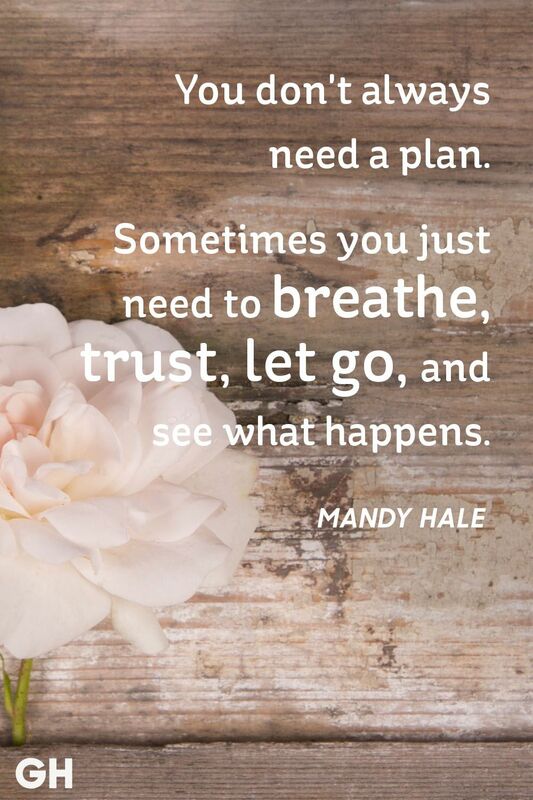 We need to have a mind of our own, regardless of what others are doing. You need to be yourself. At the end of the day, it’s very important that we have our own identity, what we stand for and we can never bulge. That’s what this song is all about. Hypocrite talks about the fact that, you know that the next man is hungry, so many starving, but you just think of your own pocket. When the time for election comes, he is just after making promises to do this and that, but at the end of the day, he will go there and make sure his family is okay for the next couple of years. What about you the voters? You are still going to vote for either this person or that person, but you know that others are running, but no, you will still go there and vote for umbrella or broom. You know the people that are running, it’s because of you they cannot win; hypocrisy is in you then. At the end of the day, it makes me angry. It’s just really frustrating. We speak about human rights; at the end of the day, there is a law in Nigeria about homosexuality. It’s quite ridiculous. Come on, in 2019? I cannot say to you that I am a homosexual, but I don’t need to be a homosexual to know every single person, to whatever sexual orientation that they want. Even in our laws, we discriminate against this same people, it’s quite ridiculous. The track, Amen speaks about religious scam, which is a very serious matter. It’s about men of God living lavishly at the expense of their church members. They take our offerings to set up universities and schools, which church members cannot afford. What really matters is being spiritual and doing the right thing. Brothers Keeper speaks about the selfish mentality, which we Nigerians have built over time. What everybody is thinking about is himself and their family. Nigeria has the highest rate of poor people in the world, even India that has double the size of our population, is not that poor. As regards the 2019 elections, we should not lose our sense because of money.